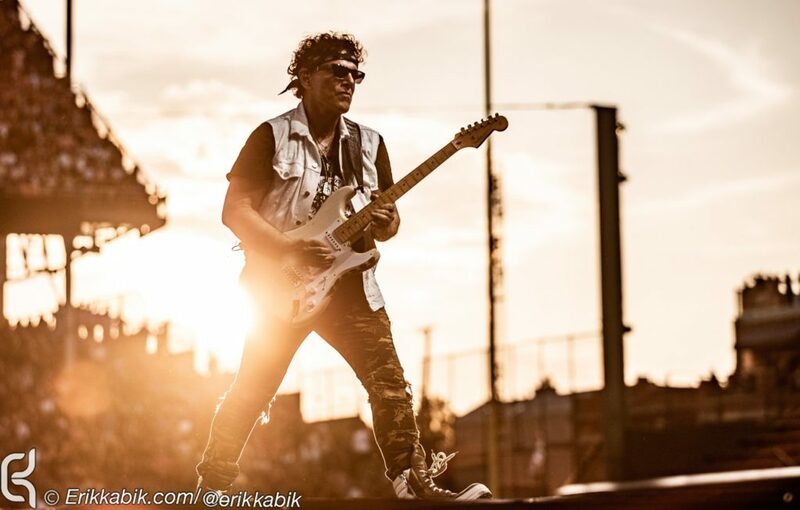 JOURNEY founder and only remaining original member Neal Schon, while on the current JOURNEY & DEF LEPPARD 2018 Tour with wife Michaele Schon–who has been at the legendary guitarist’s side for his busy touring schedule for over 8 years and approximately 1000 shows–is paying tribute to former lead singer, Steve Perry, with a nightly dedication and moving performance of the band’s 1978 hit single, “Lights.” Co-written by Schon and Perry, “Lights” was featured on the band’s 4th full length album, ‘Infinity‘, and has become one of JOURNEY‘s most popular and easily recognizable songs. 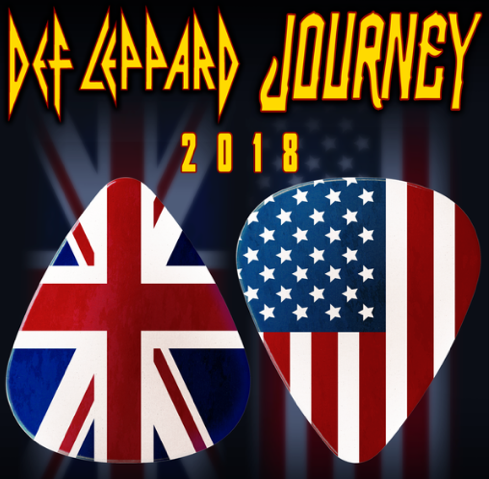 DEF LEPPARD & JOURNEY 58-City North American Tour Kicks-Off May 21st! 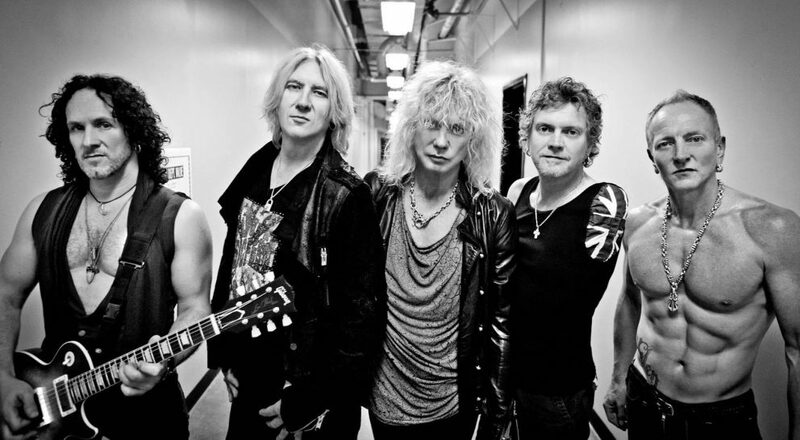 Comments Off on DEF LEPPARD & JOURNEY 58-City North American Tour Kicks-Off May 21st!